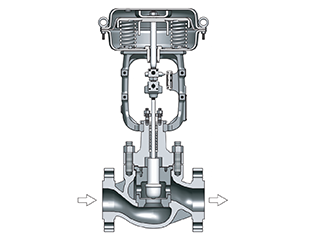 Shut off valve is one of the most widely used valves, shut off valve function has two functions: cut off and throttle. While ball valves and butterfly valves are growing, in some occasions can replace the shut off valve, but due to the shut off valve has some features and its application is still very wide. High temperature, high pressure tubing, or device should choose shut off valve.such as petrochemical systems. 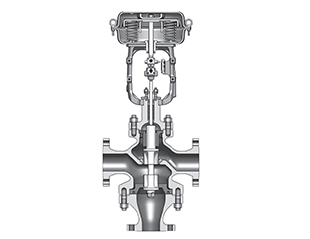 The pipeline that it has not strict requirements of the current blocking can be preferred shut off valve. 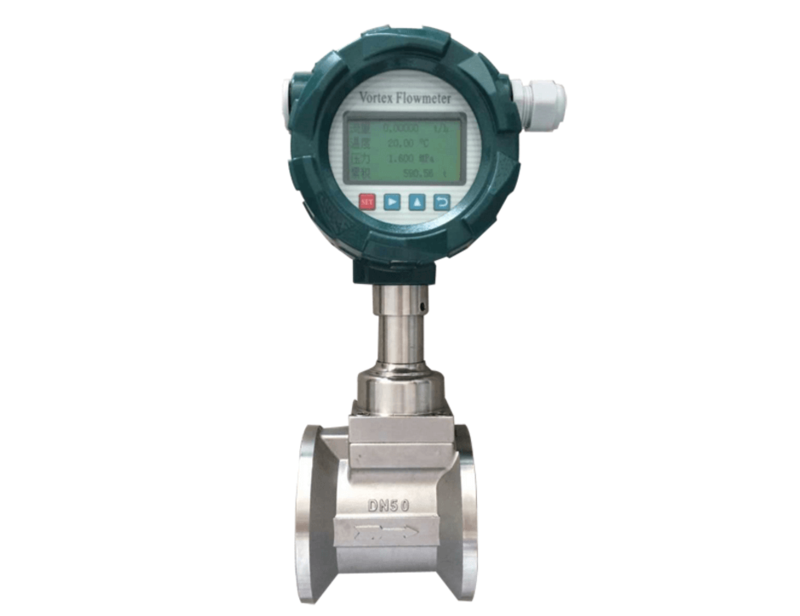 Small valve can be used shut off valve, such as a needle valve, instrument valve, sampling valve, pressure gauge valve. It has flow regulation or pressure regulation, but accuracy is not required and conduit diameter is relatively small, it should use throttle-type shut off valve. Nominal size smaller pipeline of water supply and heating contractors in urban construction can use shut off valve.